Discover the ancient trading outposts of China’s northern and southern Silk Roads: Urumqi, Kashgar, Turpan, Jiayuguan, Zhangye, Lanzhou, Xian. Experience the incredible diversity of the region from mountains and deserts to grasslands and fertile river valleys. Visit the world’s most iconic sights like Xian’s Terracotta Army, Great Wall at remote Jiayuguan, Bingling Grottos in Lanzhou, ancient city ruins in Turpan, ect. 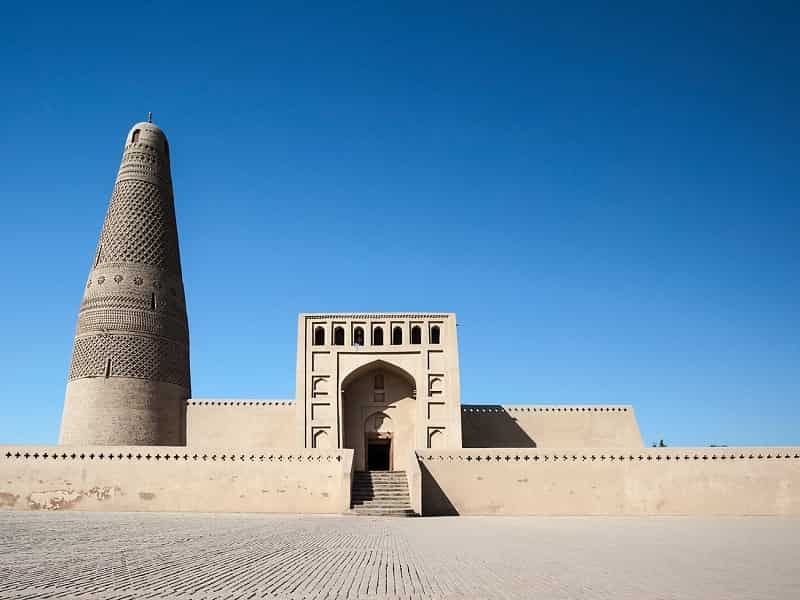 Our tour will take you through some of the most culturally and geographically diverse landscapes along the Chinese section of the Silk Road, the world's oldest and most historically important trade route. 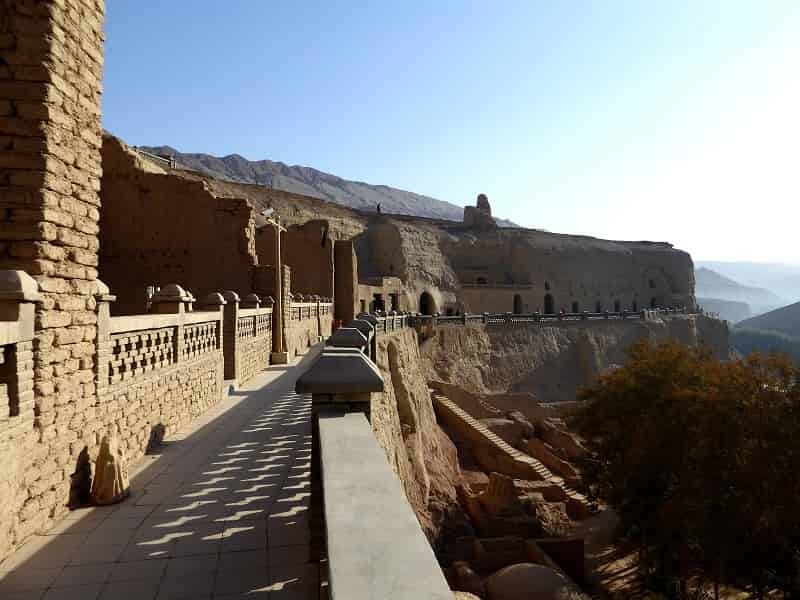 You will follow the spirit of this ancient trading route: from the Grand Bazaar of Urumqi, ancient city ruins in Turpan, the exceptional Buddhist treasures of Bingling Grottos, the fabulous Terracotta Warriors in Xian, ect. You also have chance to understand the life and customs of local people and ethnic group. Don't be hesitant to join with us and explore the stunning landscapes, ancient sites and fascinating cultures on this Chinese Silk Road adventure. Welcome to Urumqi, the capital of Xinjiang Uygur Autonomous Region in northwest China. 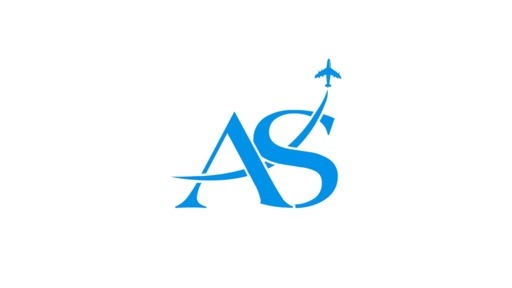 Upon arrival at the airport/railway station, you will be welcomed by our Asia Senses representative and transferred to the hotel for check in and relax. Depending on your time of arrival, you may have the opportunity to explore this beautiful city. Urumqi is the capital city of Xinjiang Uyghur Autonomous Region and is the most inland city in the world. 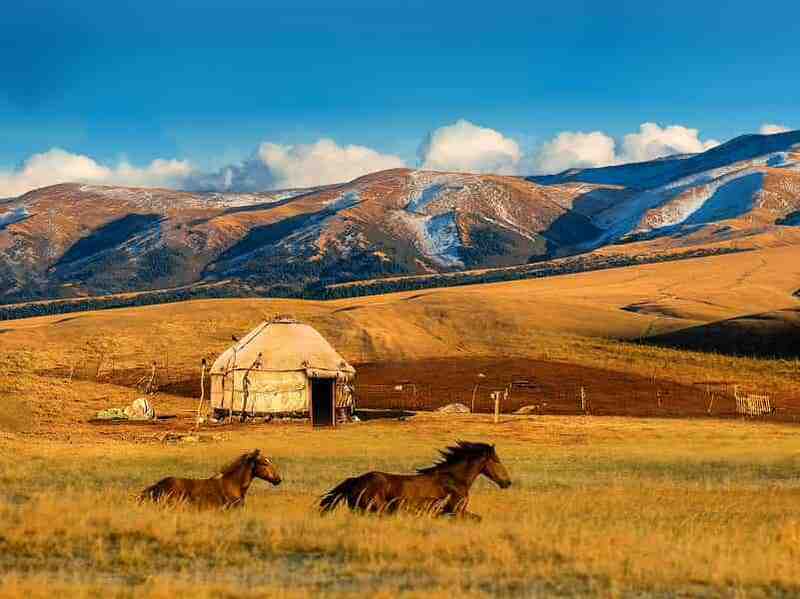 It sits amidst beautiful scenery, with the snow-clad Tian Shan range to the city’s east. During two thousands year, it is the meeting point between east and west and played very important role on the ancient Silk Road. Merchants from Europe, India and Central Asian countries came to Urumqi then head to Xian to trade with Chinese ancient kingdoms. After breakfast, we will take an excursion to Tian Chi (Heavenly Lake) which is about 98 km in the northeast of Urumqi city center. The lake is like a big mirror reflecting the snow-white peak and emerald-green spruce trees. In summer, the lake is surrounded by flowers, and the surrounding peaks are all visible. At the pier, small boats are available for pleasure rides on the lake. Have your lunch at a local restaurant near the lake, and return to Urumqi later in the day. Upon arrival Urumqi, visit Xinjiang Region Museum which presents a wonderful collection of items from the local area as well as items from other areas along the ancient Silk Road. After that, we explore Grand Bazaar of Urumqui, one of the largest bazaars in the world by scale, combining Islamic culture, architecture, ethnic commerce, tourism and entertainment, before flying to Kashgar. Located near the borders of Afghanistan, Kyrgyzstan, Pakistan and Tajikistan, Kashgar is the westernmost city of China. 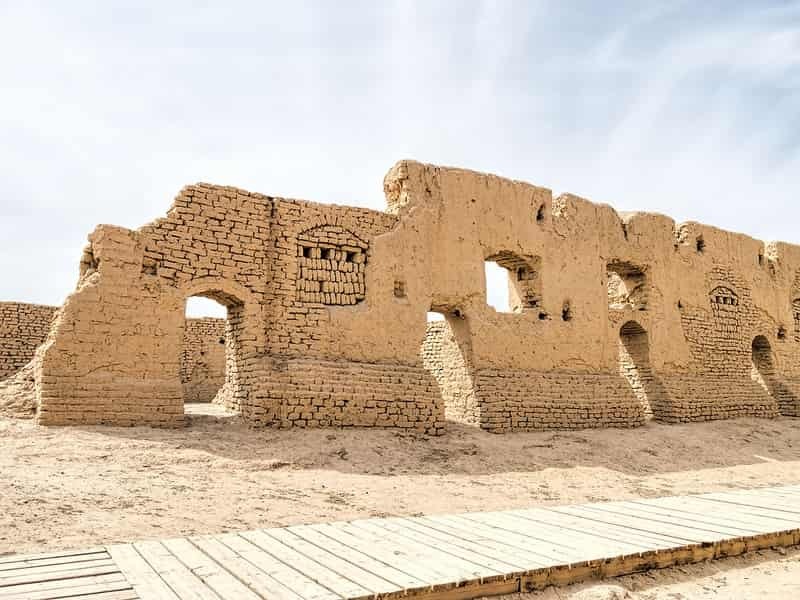 It has a history of over 2,000 years and served as a trading post and strategically important city where the northern and southern routes of the ancient Silk Road converged. In the morning, we will drive to the livestock market (15 km – 30 minute drive) which is located outside of Kashgar. It provides a great opportunity to take photos of the faces of local people; study traditional local market culture; test-drive a donkey or horse or even make its shoes. After the livestock market, we will return to the city for the Sunday Market where you can find everything except chicken milk as this bazaar is one of the largest in Central Asia. The Sunday market is actually active everyday but Sunday is the special day for sellers and buyers and the most busy and lively day for a visit. After lunch, take a visit to Id Kah Mosque, the biggest mosque in China, capable of holding 20,000 worshippers at one time. After that, we visit Afāq Khoja Mausoleum which is perhaps the finest example of Islamic architecture in Xinjiang, before flying back to Urumqi. Today, we will drive to beautiful city of Turpan (fire land), famous for its melons and vineyards. En route, make a stop at the South Mountain Pasture which is located 60 kilometers away from Urumqi city. Its landscape stretches into the distance and is painted with flocks of sheep and horses and yaks grazing among the wild flowers. Deep in the lush valley, a waterfall gently drops down and integrates with the peaceful surroundings. After that, continue our journey by road to Turpan. 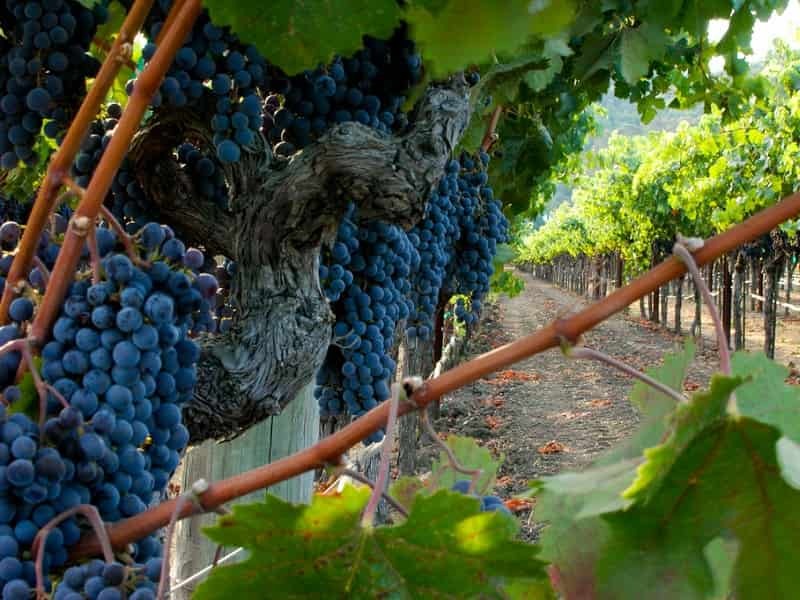 Upon arrival, we will visit Grape Valley where you can also taste delicious grapes and other fruits. This valley is the heart of the region’s massive grape production. Here, you can take a walk along the grape corridor, chat with local famers and learn how to make raisins from the grapes. Today's excursion takes you to the ancient city of Gaochang which was first built in the first Century BC and later became capital of the Idikut (Gaochang) Uighur Kingdom in the 8th Century. Afterwards, drive to Toyuq village which is an old, beautiful and timeless village with a friendly Uighur community. Here we visit several local families and have lunch with one of them in their home. In the afternoon, visit Bizeklik Thousand Buddha caves which used to be an important center for Buddhist worshipers under the Xizhou Huigu government of the Gaochang Kingdom. Here, there are more than 100 caves were hewn out of this cliff face between the 6th and 9th centuries by Buddhist monks. Finally on the way back to the Urumqi we will stop at the Flaming Mountains which people claimed to be the hottest and driest along the silk road. Start our sightseeing tour to day with a visit to Jiaohe Ancient City, all that remains of an ancient city from 2,000 years ago. The ruins of the buildings are divided into temples, civilian dwellings and government offices. Workshops, residential houses and the streets are still visible and time there is a time spent in a long lost world. After an hour of looking around the ancient city, we will drive on to see Karez Well, the underground water supply and irrigation system. This irrigation system has gathered groundwater in the mountains and channeled it through to the basin where people lived. Last activity for today is to visit the Emin Minaret, an elegant and innovative Islamic mosque built by the duke Emin Hezhuo to express his devotion to the lord Allah. It is a magnificent combination of ancient Uighur and Islamic architecture. Tonight take an overnight sleeper train to Jiayuguan. Your guide and driver will wait for you at the entrance of Jiayuguan Railway Station. They will take you to Jiayuguan Pass (Jiayuguan Fort ), the farthest outpost of the Great Wall which was built here by the Ming in 1372. It is known as “the First and Greatest Pass under Heaven”, and best preserved and most magnificent military fort in China. The pass consisted of three defense lines – an inner city, an outer city and a moat. Along with Juyongguan and Shanhaiguan, it is one of the main three passes along the Great Wall. After lunch, we will drive to Zhangye, one of the important stopping-off points on the Silk Road. Marco Polo once stayed there for about a year. After breakfast, your guide will pick you up from the hotel, and transfer you to the Zhangye Danxia National Geopark Parking to visit the Rainbow Mountains, one of the world’s top ten magical geographical wonders. The mountains are full of unbelievable colours, changing tone depending on the height of the sun; extraordinary is the sunset! Climb up the mountains and enjoy the masterpiece created by nature. There are four viewing decks for you to watch and shoot. You will visit one by one, and will be transferred by park buses from one deck to another. We then drive back to Zhangye to visit Giant Buddha Temple which housed the largest clay nirvana Buddha of Asia. Your guide will explain the historical background of the temple and take you to see the collections and scriptures preserved in the temple. In the late afternoon, take the high speed train to Lanzhou. Today you will take a full day excursion to the Binglingsi Grottoes. Firstly, we will arrive at Liujiaxia Dam which is a major hydroelectric dam on the upper Yellow River. Then we will take a yacht on the dam to tour the Binglin Temple. 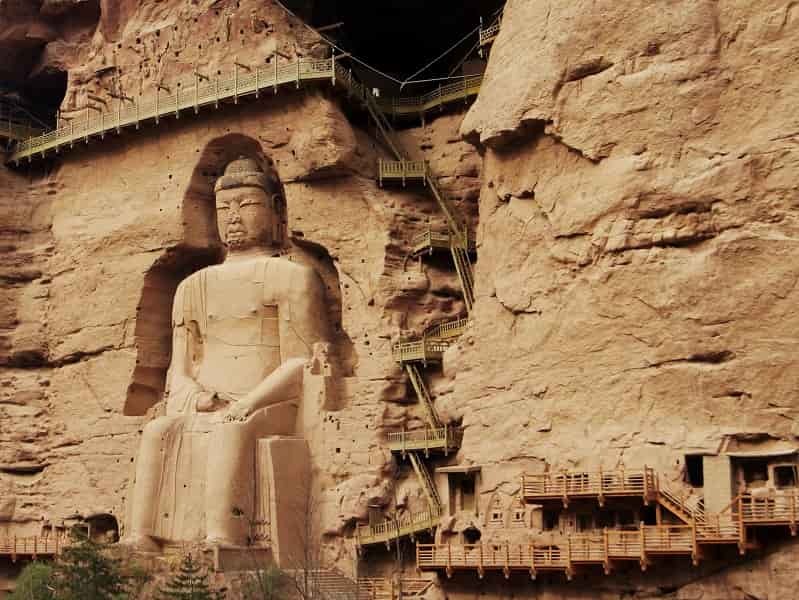 Bingling Temple is a series of grottoes filled with Buddhist sculpture carved into natural caves and caverns in a canyon along the Yellow River. The site is well preserved, including 183 caves, 694 Buddha stone statues, 82 earth Buddha statues, more than 900 square meters mural painting which are scattered around the cliff of 200 meter long and 60 meter high on the west bank. Later today, drive back to Lanzhou and take a scenic boat ride along the Yellow River. Overnight in Lanzhou. After breakfast, you will be transferred to Lanzhou Airport to catch the domestic flight to Xian. Your local guide will wait for you at the entrance of Xian Airport. Start our tour with a leisurely bicycle ride on top of the 9 mile Xian City Wall. We then visit Great Mosque to explore part of Xi’an’s Islamic background. 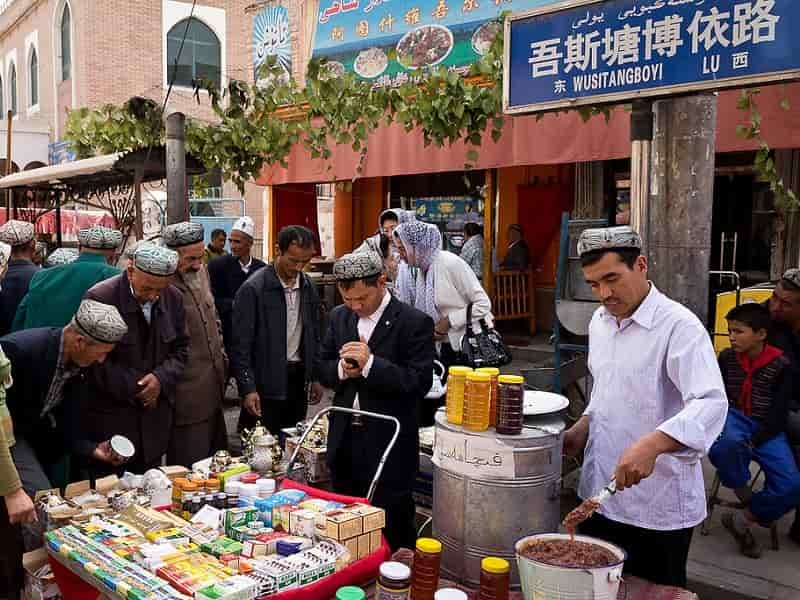 During the day of the ancient Silk Road, Muslim merchants from Central Asia travelled to China to do business, leaving behind their influence in Xian. Enjoy some free time at the Muslim Quarter before visiting the Giant Wild Goose Pagoda (Dayanta), one of the most significant Buddhism sites and one of the oldest structures in China. No China Explorer trip is complete without seeing the famous Terracotta Warriors buried with the First Qin Emperor over 2,000 years ago. 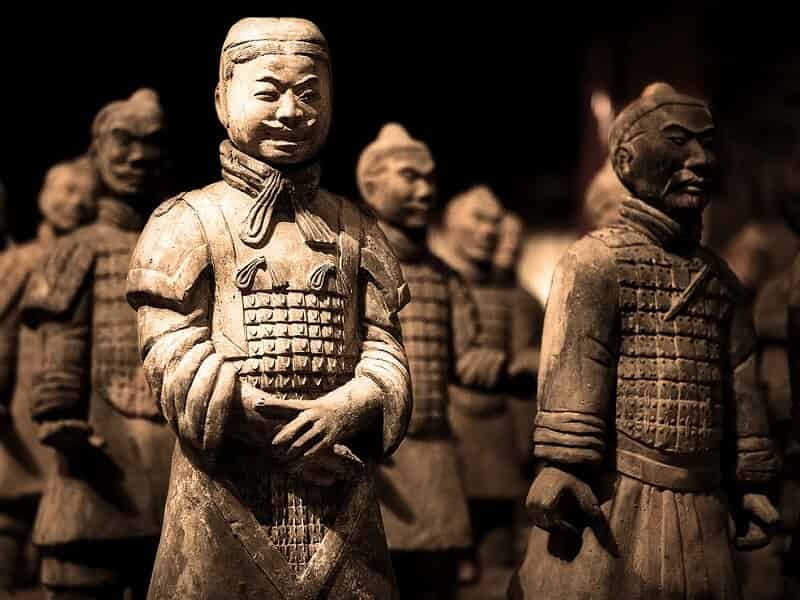 Discovered in 1974 by local farmers digging a well, the terracotta warriors comprise more than 7,000 life-sized soldiers which stand battle-ready in excavated pits under the cover of a modern protective hanger. The most astonishing fact about the warriors is every single one has a different face – no two faces are alike. During this 2.5 hours visit, tour around the three pits, the bronze horses and the chariots exhibition hall inside. After the site visit, we will head to the downtown to tour Xian Museum, which houses a rich collection of 130,000 cultural relics. We also visit a workshop where crafts people make replicas of the terracotta warriors. At the end of tour, you will be transferred to railway station to board the overnight express train to Beijing. Overnight on train. Your guide will pick up you at Beijing Railway Station and take you to visit highlights of Beijing. First, visit the iconic 1989 Tiananmen Square and Forbidden City which was built more than 500 years ago for a close up of the largest palatial complex in the world, boasting over 980 buildings and an insight into the history of the 24 emperors that lived there. Legend has this palace complex that the complex is comprised of 9999 different rooms. 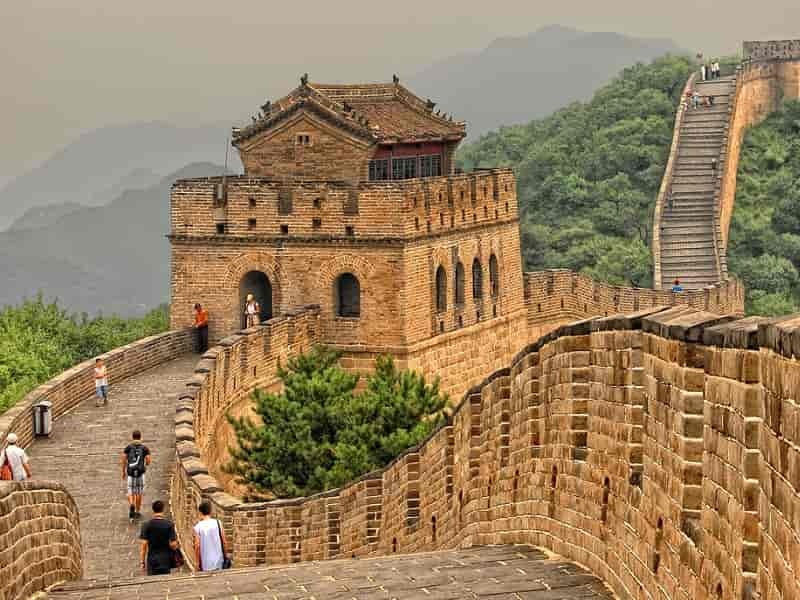 In the afternoon, we will take a visit to one of the best-preserved areas featuring guard towers dating back to the Ming dynasty – the Mutianyu section of the Great Wall of China (Seven Wonders of the World). Upon arrival you will take a cable car to ascend the Great Wall, then you are free to hike arround the most beautiful and interesting parts of Mutianyu. After the exciting time, descend Mutianyu Great Wall by cable car or toboggan ride to the base. Your tour ends today. You are free at leisure until your driver come to pick up and transfer you to Beijing Airport to catch your onward flight.